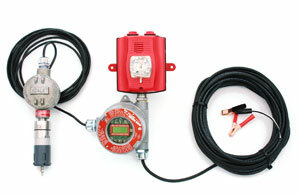 RKI Instruments is proud to announce our new RM series continuous gas monitors. 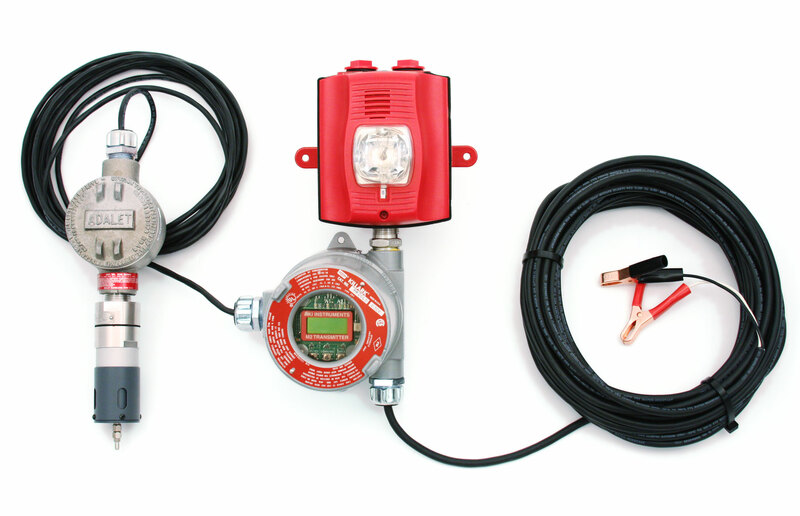 These monitors are specifically designed for detection of H2S around temporary drilling rigs. 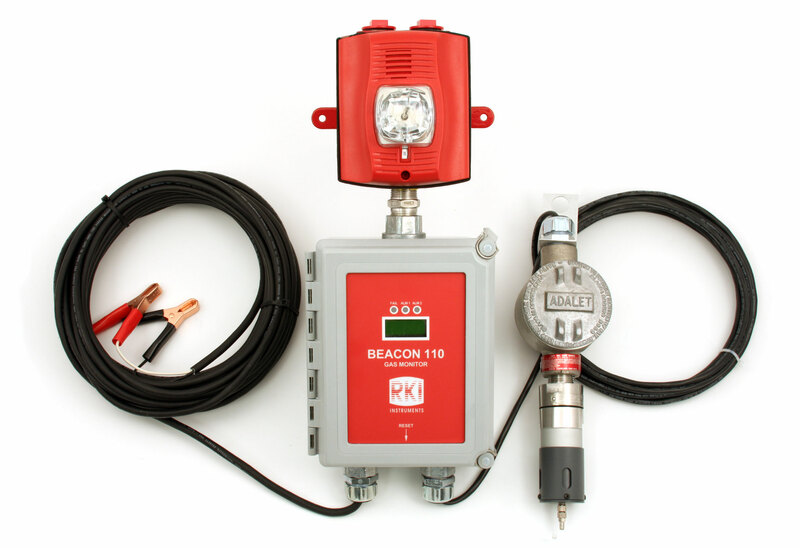 All units include our long-life plug in electrochemical H2S sensor, range 0-100 ppm. 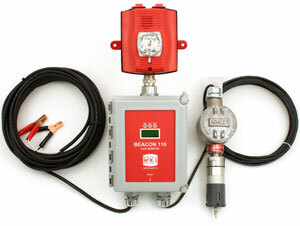 All cable connections are protected by rugged strain relief cord grips, and sensors are mounted in an explosion proof enclosure that includes a convenient mounting bracket. Magnet used for calibration functions. Calibrates without opening the housing. 3 internal push buttons for setup, programming, and calibration. 1 external push button for alarm reset.